I think I can still pull this off. 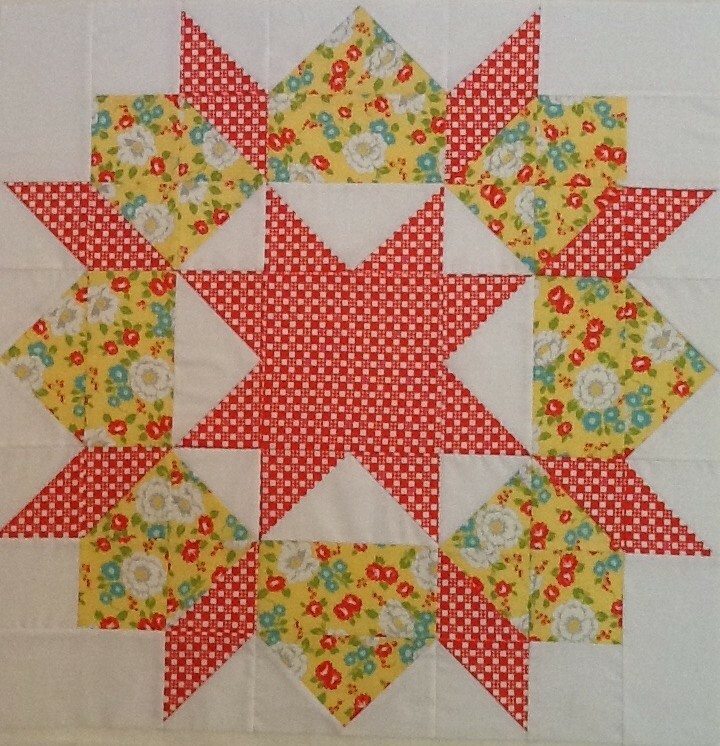 I have until June 1st (ideally) to get this pieced and quilted. My goal is to be done with the top and send it off to ‘someone’ by Saturday, May 25th. 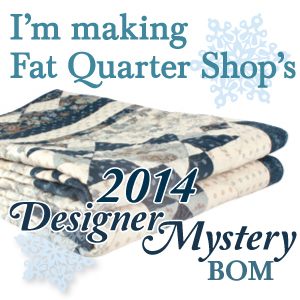 I have seen several quilters advertising really fast turnaround times, and I don’t need custom quilting – so here’s hoping! 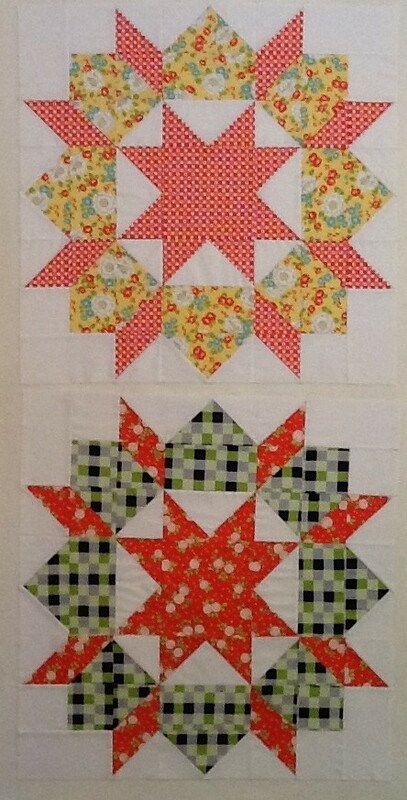 I have completed two more blocks and these bright, cheery colors are just enormous! These blocks are soooo big! Love it! Really love this red check design in the pattern! Ok , so I said “finished”, but this one is still in three separate rows. Pratically done – right? Four blocks done, only five more to go! Good news for me… we decided to postpone the Mother-in-Law visit from Memorial Day weekend. Now I will have all three days at home to play! I know, it sounds like I don’t want to drive 3 hours with two small kids, sleep on an airbed and constantly worry that the dog will pee on our stuff. But – when we do visit, it will be warm enough to swim as a family and there are a lot of nice kids parks. Hope you have great expectations for a weekend and time to do what you love! ← I can’t resist Collections! Loving those blocks. You can do it!! 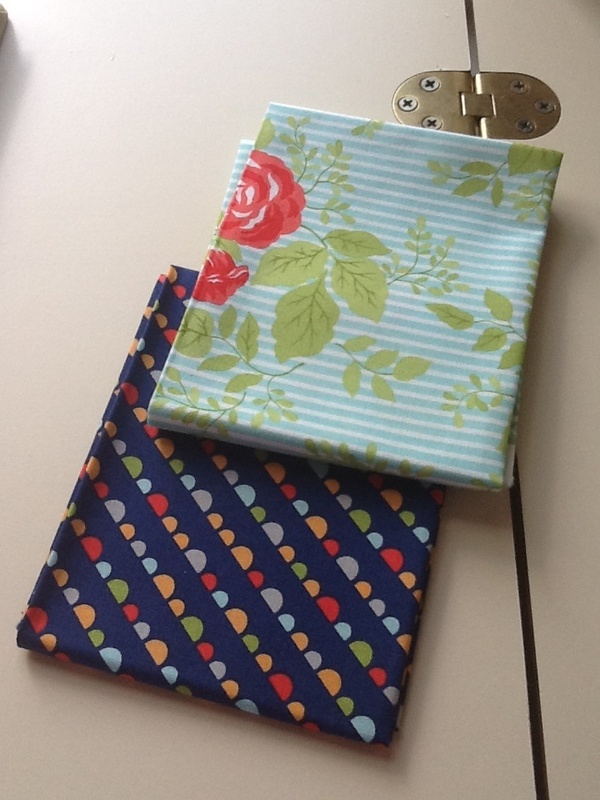 And gotta love a three-day-sewing-weekend! Keep it up! I’m loving navy lately, and the prints you’ve chosen are lovely. 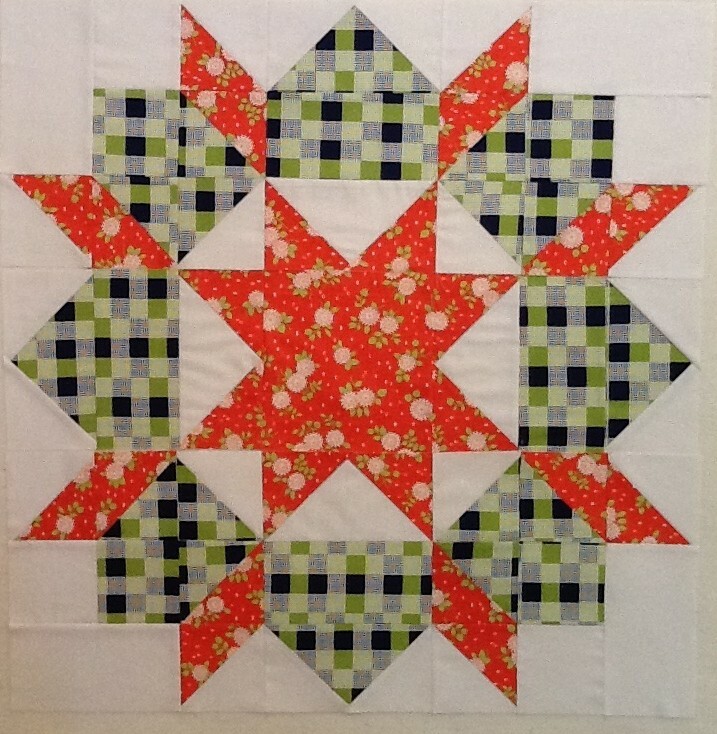 I love each and every one of your blocks… now that I got mine done… I want to make another!